Earlier we had reported that Rajkummar Rao is joining hands with filmmaker Vikramaditya Motwane for an unconventional film of sorts titled Trapped. The actor who plays lead in this survival drama has gone to great lengths to get into the skin of his character. 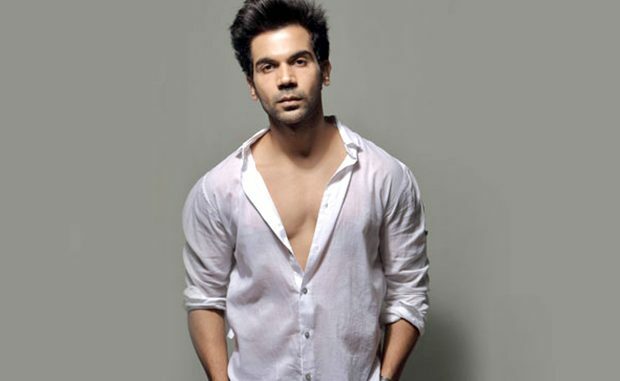 Rajkummar, who had to appear weak for a certain portion of the film went under a rigorous diet that has never been attempted before. The actor literally survived on two carrots and one coffee diet for about 20-22 days in order to look real for his character. Talking about the hazards that this may have caused to his health, Rajkummar said, “Luckily, there were not many hazardous effects apart from a couple of black outs and body cramps. However, you really die of hunger. I guess, more than food its water which is really important. I was having a cup of black coffee and 2 carrots a day in order to survive. I’m totally thrilled for the kind of response Trapped has received. The response was overwhelming for all of us”, he added. Trapped was previously screened at a film festival in Mumbai for which Rajkummar gathered immense accolades and even received a standing ovation for his sheer brilliant performance in the film.